Our principal consultants provide solutions in the application of electrical equipment in hazardous areas to a wide range of clients and industries. 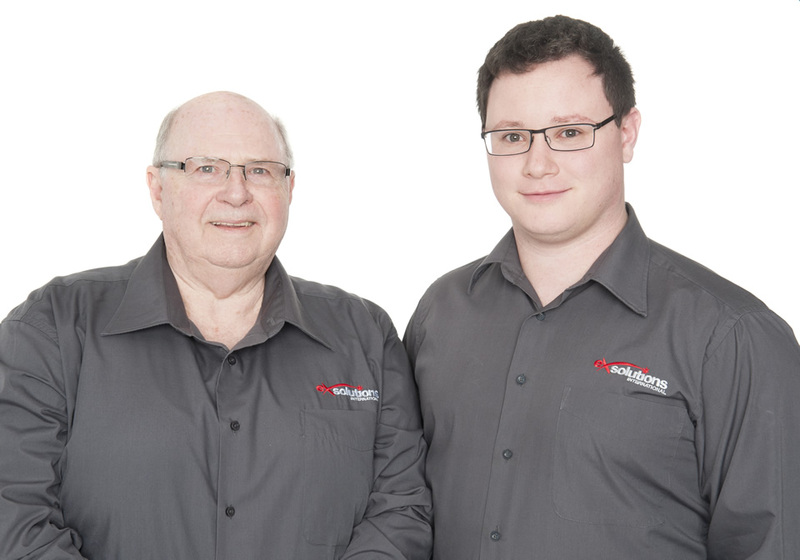 Mr Ralph Wigg and Mr Jason Wigg have extensive experience and qualifications as hazardous area inspectors and explosion protection experts, which enables us to partner with you to ensure that your electrical equipment and installations conform to the required standards. Ralph first started working in the electrical power industry, as a field-tester with the State Electricity Commission of Victoria. This involved working with both low and high voltage switchgear, transformers, protection equipment, and instrumentation. Following his time with the State Electricity Commission, Ralph moved into the marketing and sales of low voltage control equipment, including: motor starting equipment, control devices, instrumentation, and hazardous area equipment. Joining Wilco as a Product Designer in 1981, Ralph went on to become Engineering Manager there and soon begun working intimately with domestic, commercial and industrial products prior to Wilco being purchased by Gerard Industries. 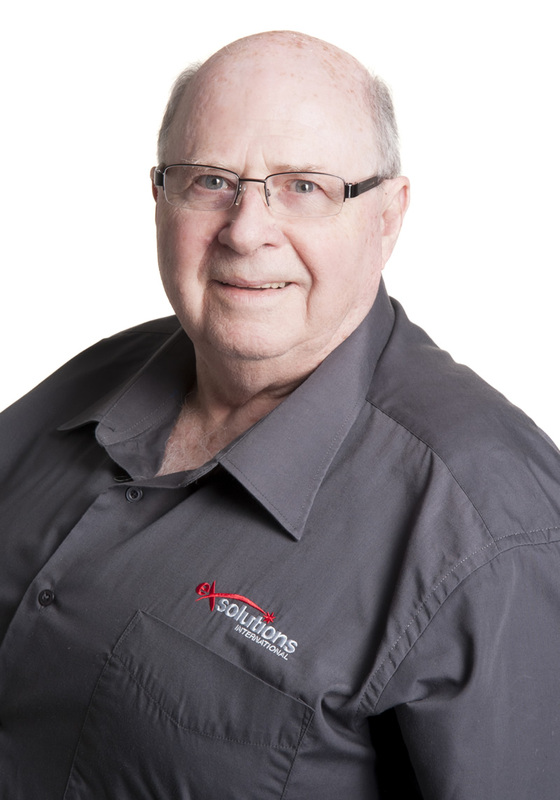 Since 1989 Ralph has managed the Industrial Product Design group within Gerard Industries’ Engineering Department with an emphasis on hazardous area products. In 1981 Ralph commenced an active involvement in the Hazardous Area Equipment Section of AEEMA, as well as the Standards Australia Committees for Electrical Equipment in Hazardous Areas. During 1991 Ralph became involved in IEC work, where he is now an Australian delegate to the IEC TC31 Committee, as well as several subcommittees. Ralph was appointed chair of IEC technical committee SC31H for Combustible Dusts and has successfully overseen the integration of requirements for Combustible Dusts with Explosive gas requirements. In addition, he is a delegate to the IECEE - ExMC committee for the International Certification Scheme for Hazardous Area Products. 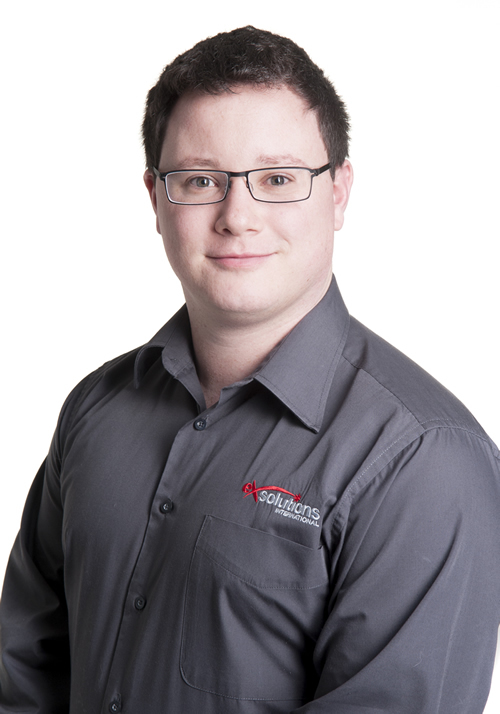 Jason has a Bachelor of Engineering (Electrical and Computer Systems Engineering) from Monash University, as well as additional training in Quality Management System auditing and Hazardous Areas. With more than 6 years experience working as an explosion protection expert/hazardous area inspector, Jason is comfortable working with both large and small clients when it comes to the classification, design, inspection and compliance of electrical equipment installations in hazardous areas. Besides his work with E-x Solutions Jason is actively involved in the development of explosive atmospheres standards, including being Deputy Convener of IEC SC31G/MT60079-11 and delegate to the IEC SC31G subcommittee. Jason also participated in the IEC Young Professionals Program in 2011, and was a member of Standards Australia’s inaugural Young Leaders Program in 2012 and 2013.